If you want an awesome selection of stylish and powerful new Fords in Milwaukee, then stop on by Ewald's Venus Ford dealerships in your area today and check out our wide assortment of impressive new Ford vehicles for sale today. With Ewald's Venus Ford dealer in your area you can browse through an astounding assortment of impressive vehicles for and more, from new Ford SUVs for sale to brand new Ford cars for sale, and even powerful new Ford trucks for sale and so much more. This great selection of impressive new Fords in Milwaukee makes it easier than ever to find the vehicle that is right for you, so come on by Ewald's Venus Ford dealerships in your area today and check out our new Fords in Milwaukee for sale today, such as this new Ford Explorer for lease and sale, the 2017 Ford Explorer XLT. When you lease a Ford Explorer with Ewald's Venus Ford, you can be certain that you are getting an incredible vehicle for a superb price, a vehicle that offers incredible power and capability wherever you go. 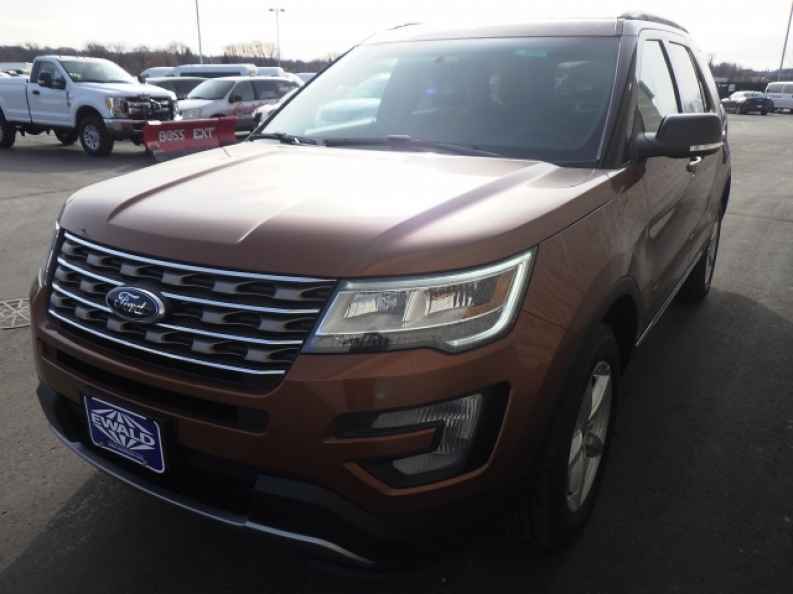 With this awesome new Ford Explorer for lease and sale you can travel through Wisconsin with up to 280 horsepower and an incredible maximum towing capacity of up to 2000 pounds from its incredible 2.3L I4 Engine. 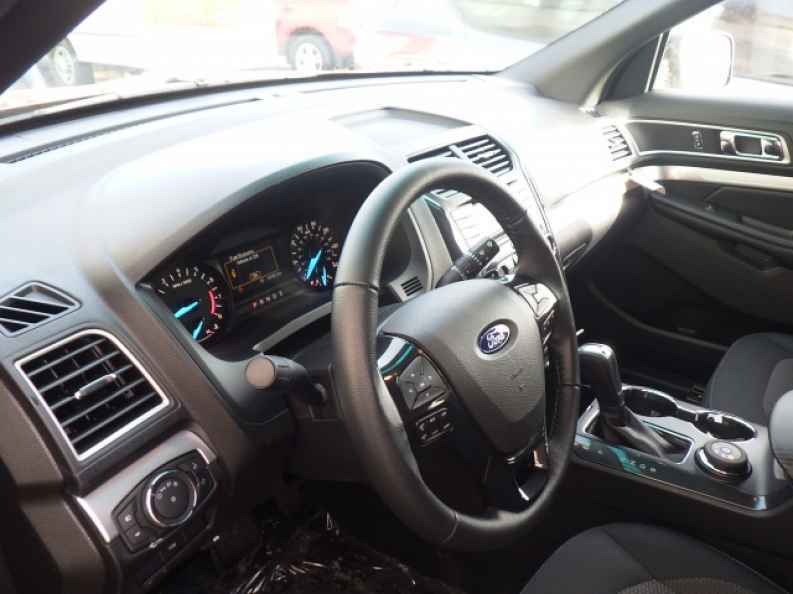 This great new Ford Explorer for lease and sale is also equipped with many great features and options to enjoy as well, such as the Integrated Turn Signal Mirrors, and the Outside Temperature Gauge, as well as the Heated Mirrors and even more. So come on by Ewald's Venus Ford today and check out our wide assortment of impressive new Ford vehicle for sale for yourself, located here at 2727 E Layton Ave. Cudahy, WI 53110.